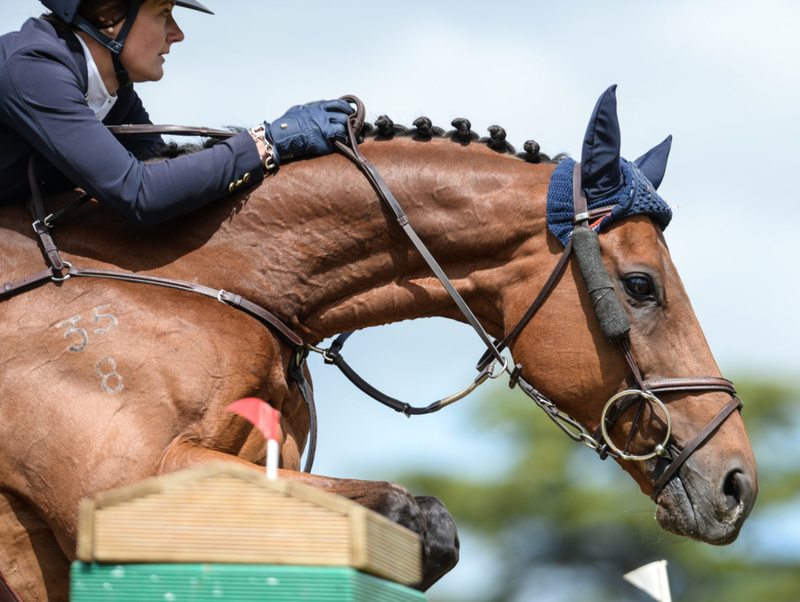 Jumping is undoubtedly the most popular equestrian discipline recognised internationally and is an exciting and rewarding sport for all levels and age groups. 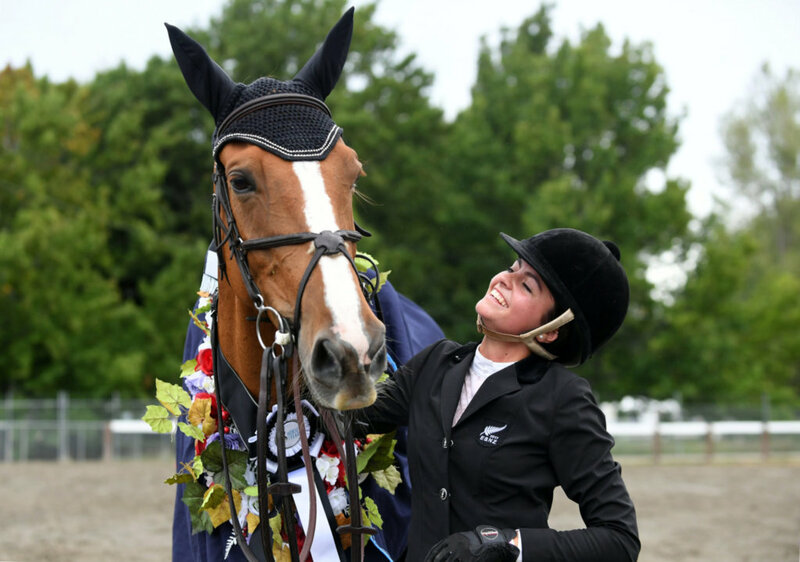 The jumping season here in New Zealand runs across the country, with ample opportunity to take part in a range of classes from those at the grassroots and entry level to the exciting, hotly contended Series classes and the elite World Cup competitions. 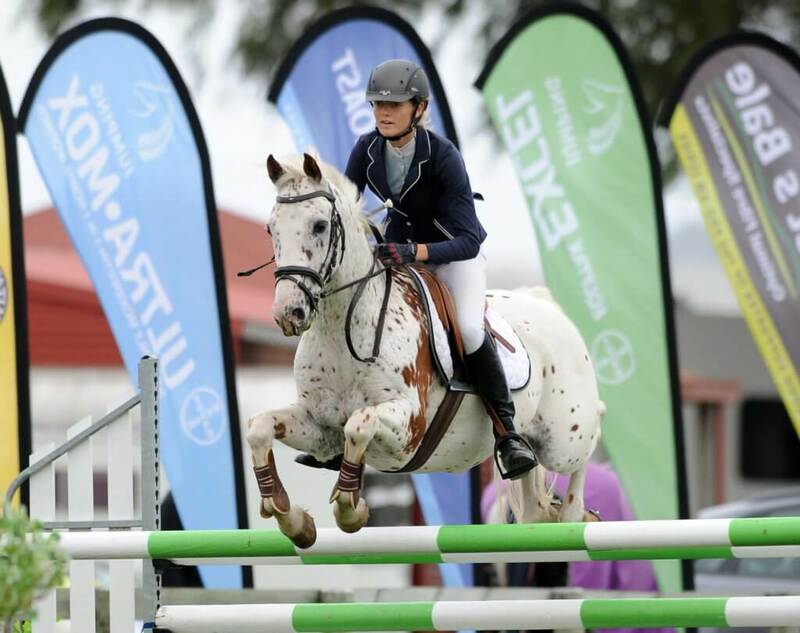 The National Series competitions are the highest level of competition for horses and riders at each level and points are accumulated at Series shows held across the country. We would also appreciate it if areas can please forward their area contact details on ASAP.